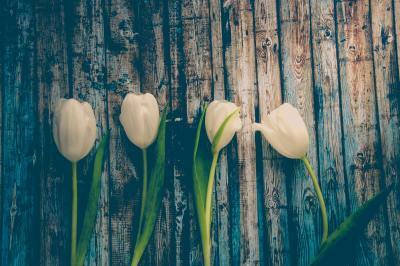 Tulips fascinate me (and yes, I am sober as I write this). "Be with someone who ruins your lipstick - not your mascara." When it comes to love, these are words I live by.